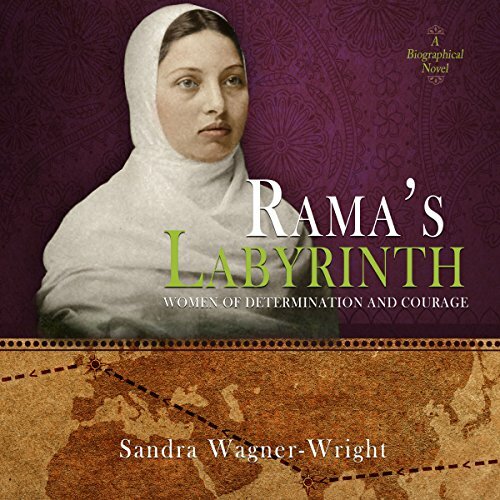 Showing results by author "Sandra Wagner-Wright"
Biographical historical fiction that takes the reader across India during the last decades of the British Raj. From a girlhood among Hindu shrines to widowhood and Christian conversion, Rama seeks her destiny. Is it only to educate Hindu widows? Or does God have a larger plan in mind? Rama's Labyrinth traces the life of Pandita Ramabai, a social reformer who rose above personal adversity to rescue and educate famine victims.